Pacific incorporated into St. Louis County in 1859. 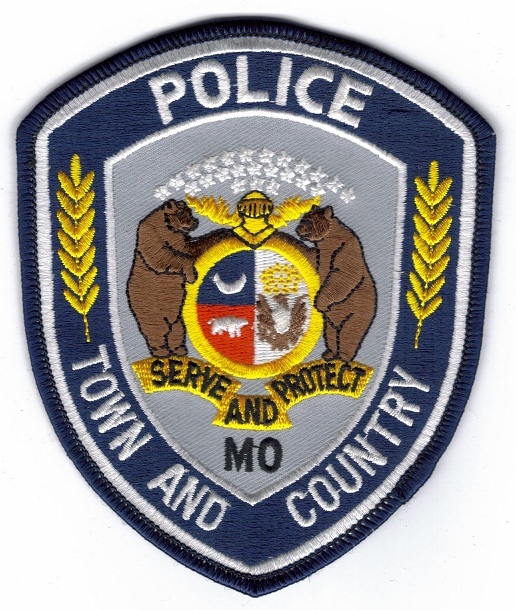 However, a larger portion of the city is located in Franklin County. 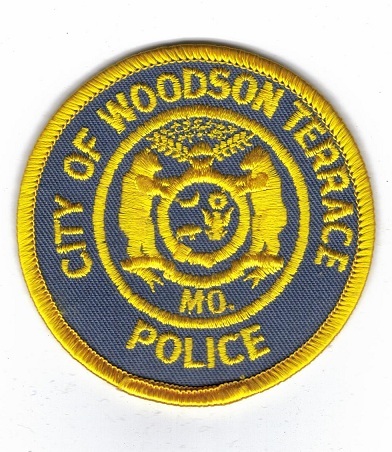 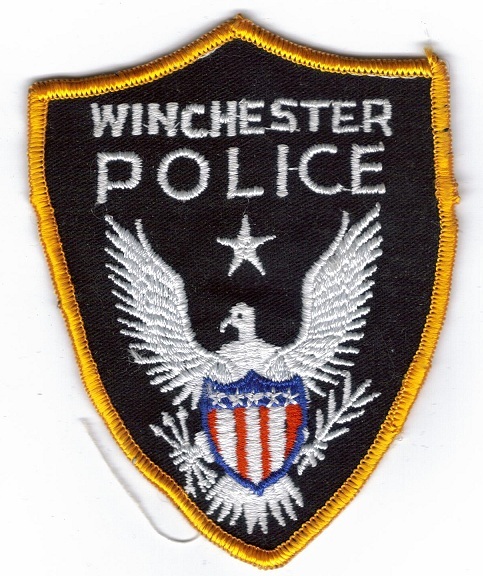 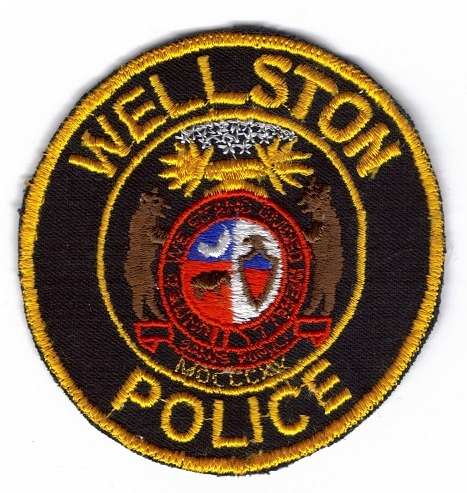 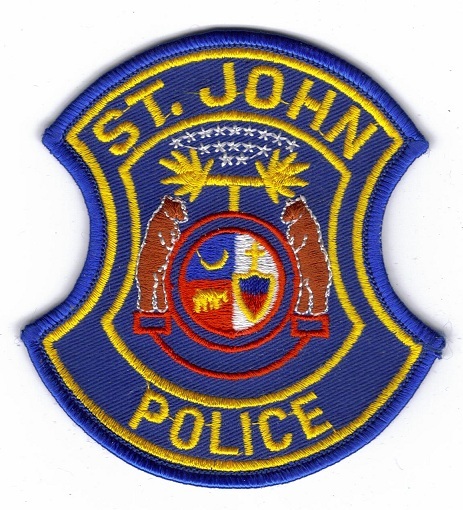 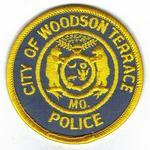 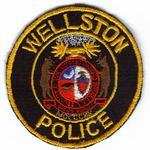 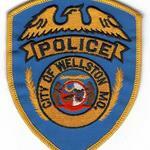 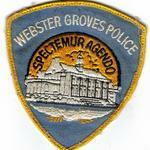 They operate as a 4th class city and are located in the West County area and maintains their own police department. 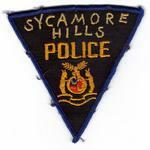 The City Marshals's badge pictured is currently the oldest in my collection. 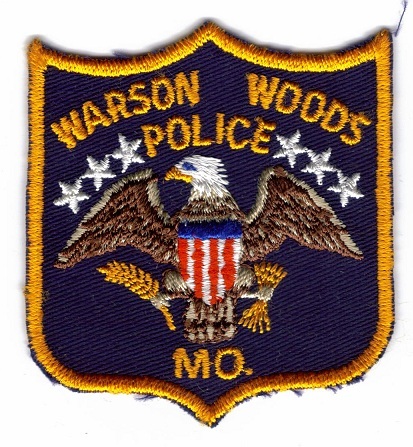 Badge was made by Haskell, approximately 1860 to 1880. 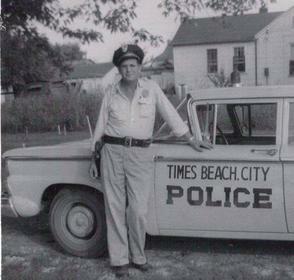 Pagedale incorporated in 1950 as a 4th class city. 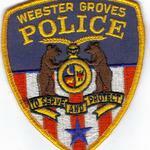 They are located in Mid County. 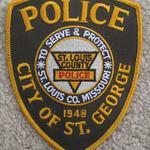 Police services are provided by St. Louis County. 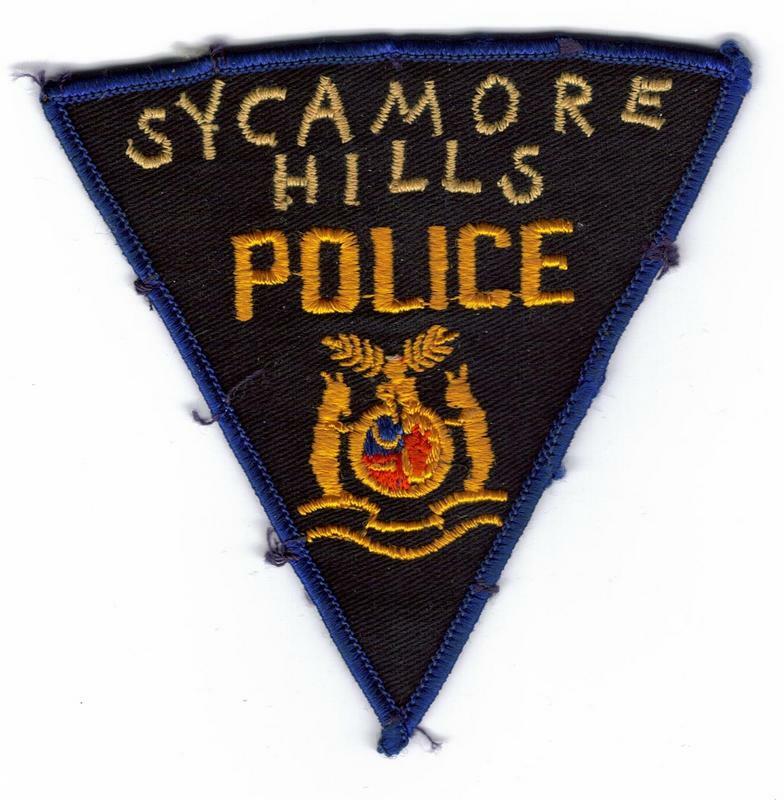 Pasadena Hills incorporated in 1928 as a 4th class city. 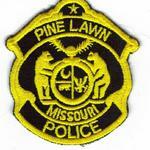 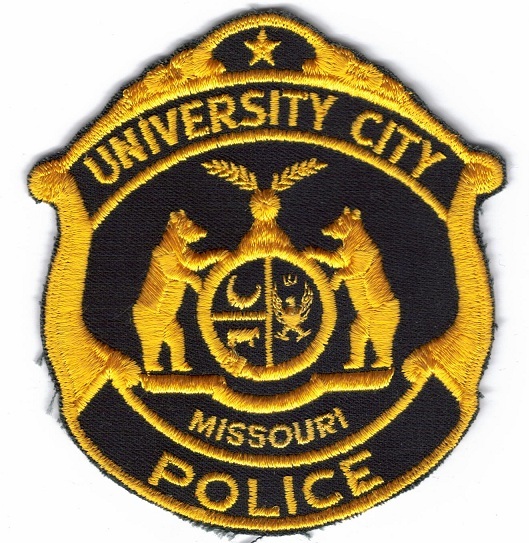 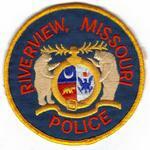 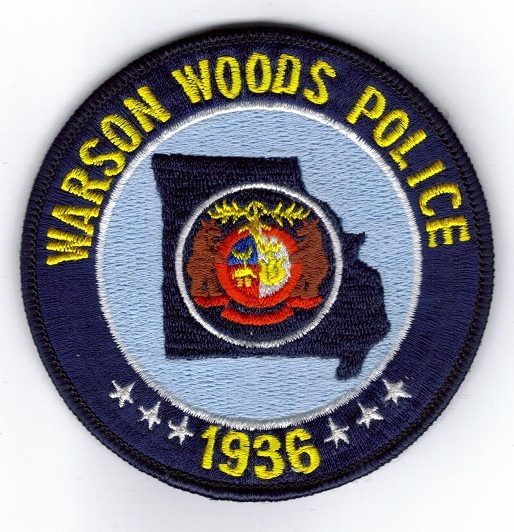 They are located in Mid County and contract with St. Louis County for police service. 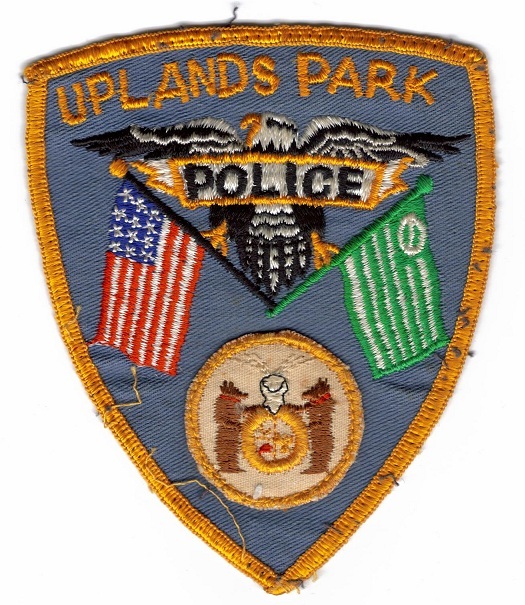 Pasadena Park became a village in 1935. 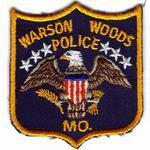 They are located in Mid County and contract with Normandy for police service. 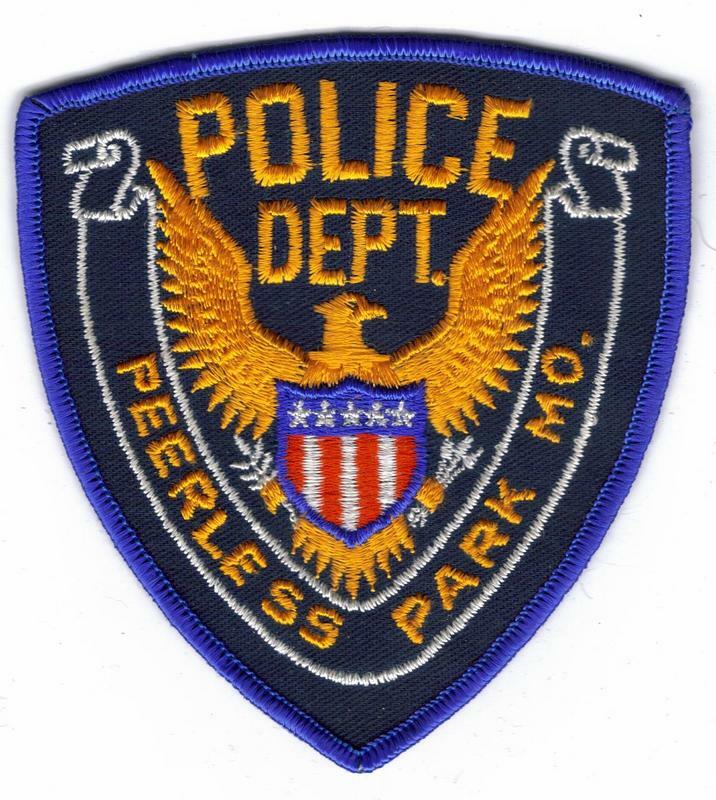 Peerless Park incorporated in 1935 as a 4th class city. 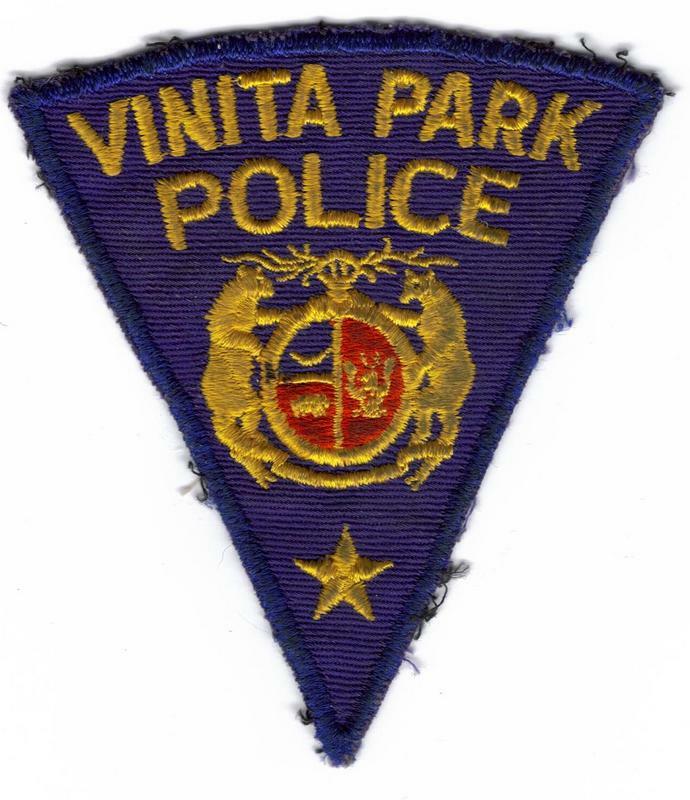 In 2007 they consolidated with Valley Park. 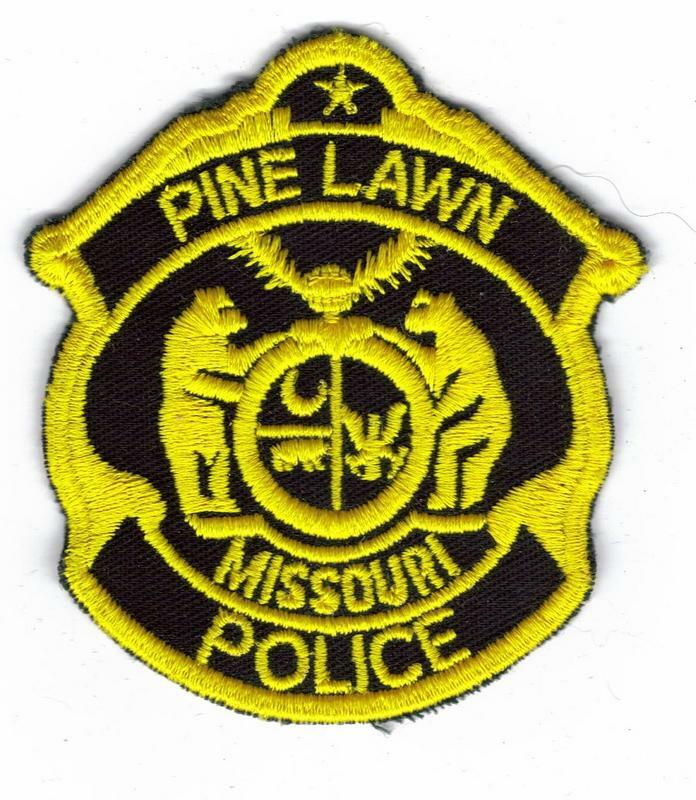 Pine Lawn became a 4th class city in 1947. 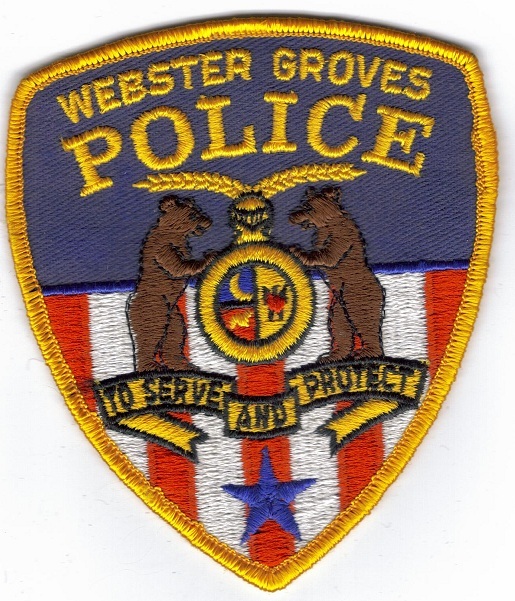 They are located in Mid County and maintain their own police department. 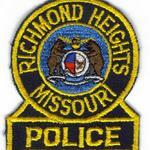 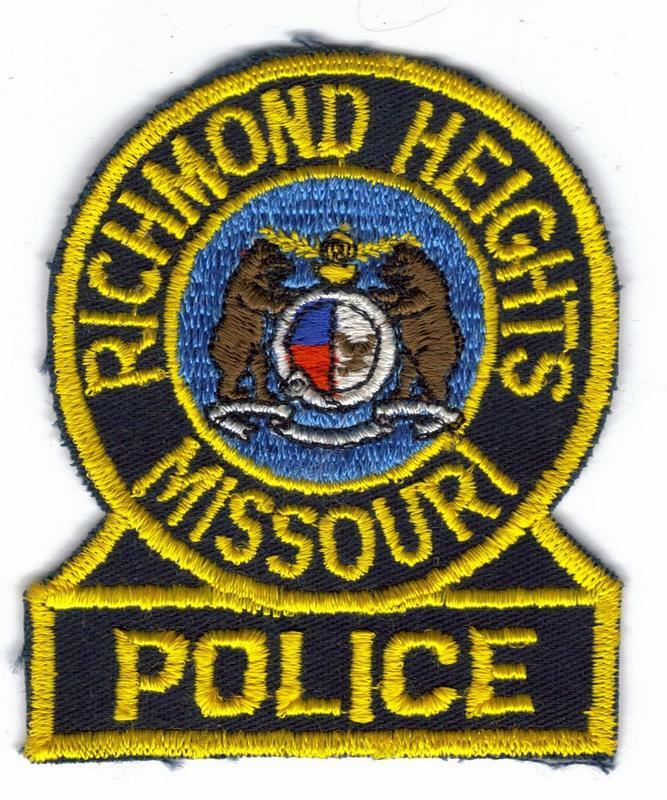 In 1913 Richmond Heights incorporated as a city under a charter form of government. 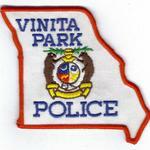 They are located in Mid County and maintain their own police department. 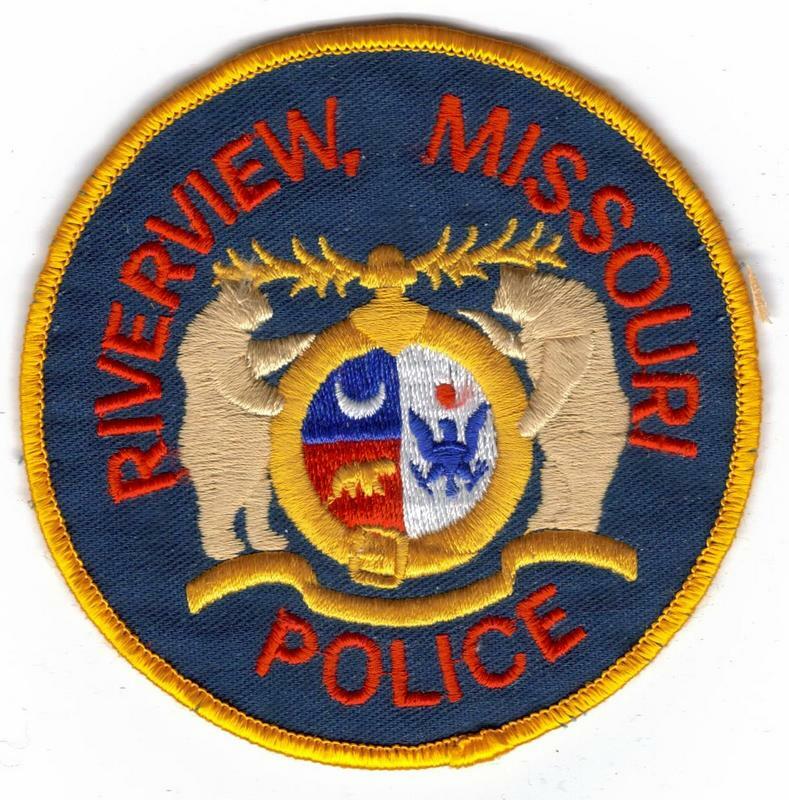 Riverview became a village in 1950. 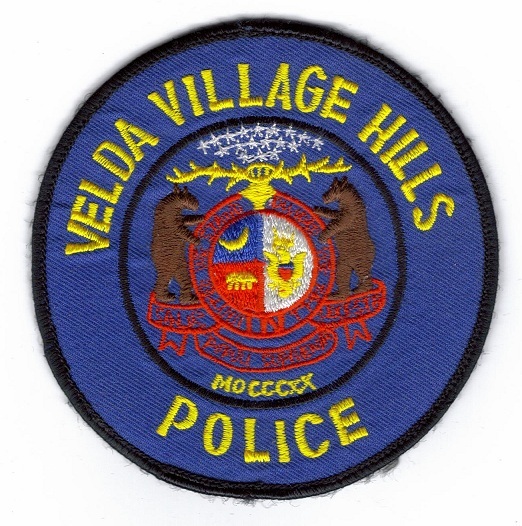 They are located in North County and maintain their own police department. 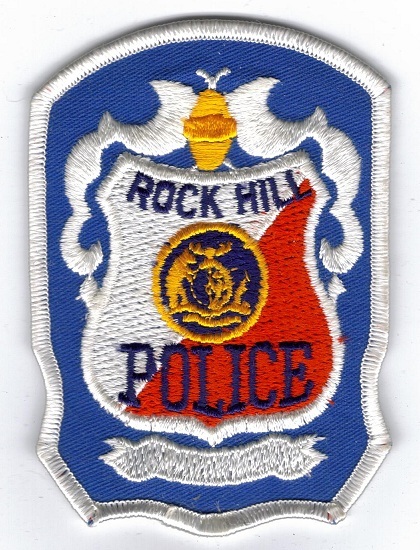 In 1929 Rock Hill incorporated as a 4th class city. 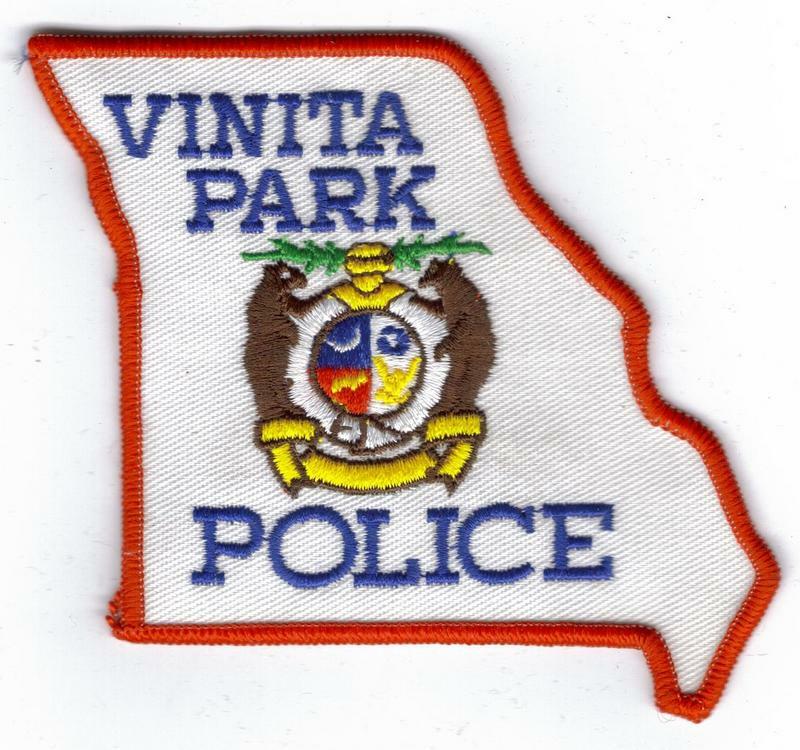 They are located in Mid County and maintain their own police department. 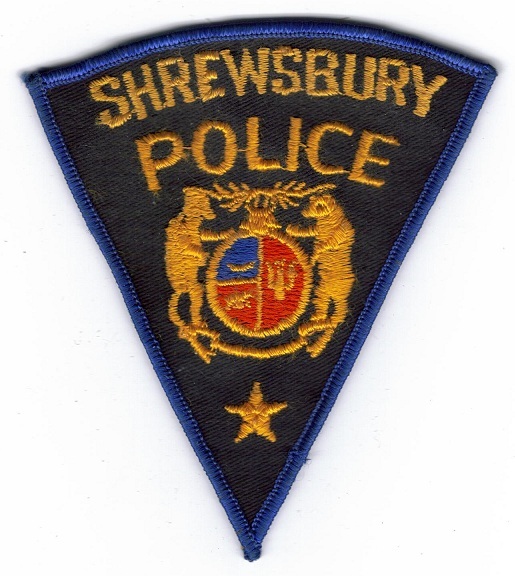 Shrewsbury incorporated in 1913 and operates as a 4th class city. 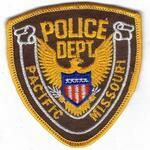 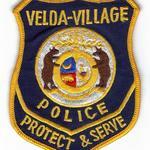 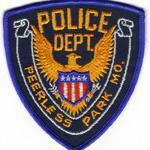 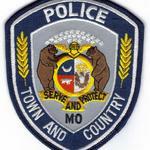 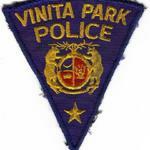 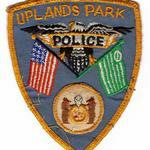 ​They are located in South County and operate their own police department. 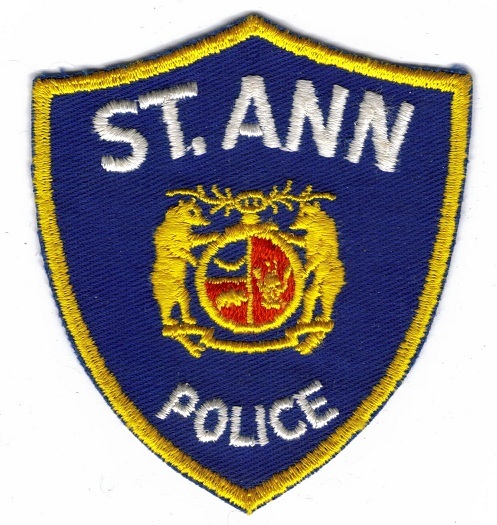 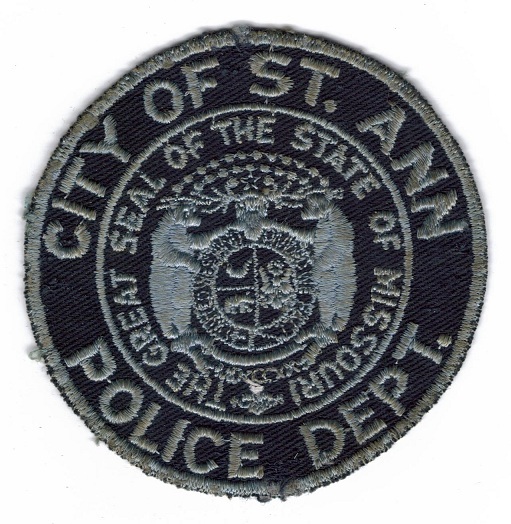 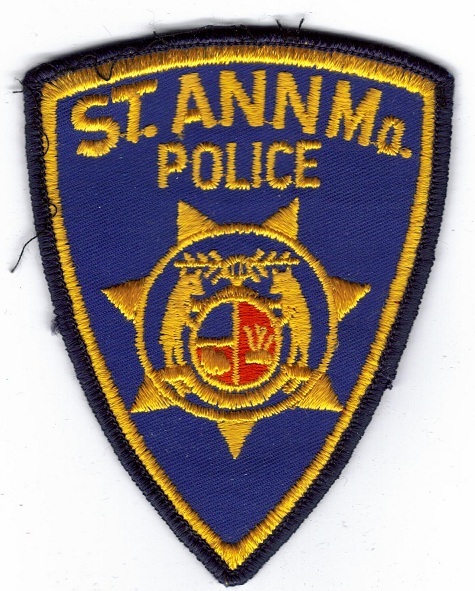 St. Ann incorporated as a 4th class city in 1948. They are located in North County and operate their own police department. 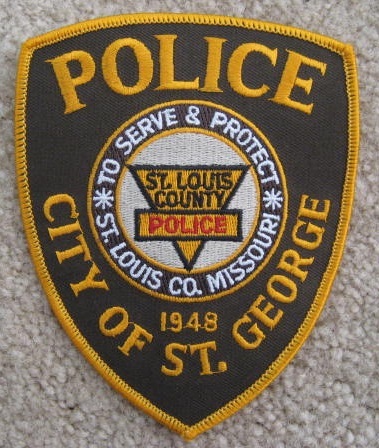 St George incorporated in 1948 as a 4th class city. 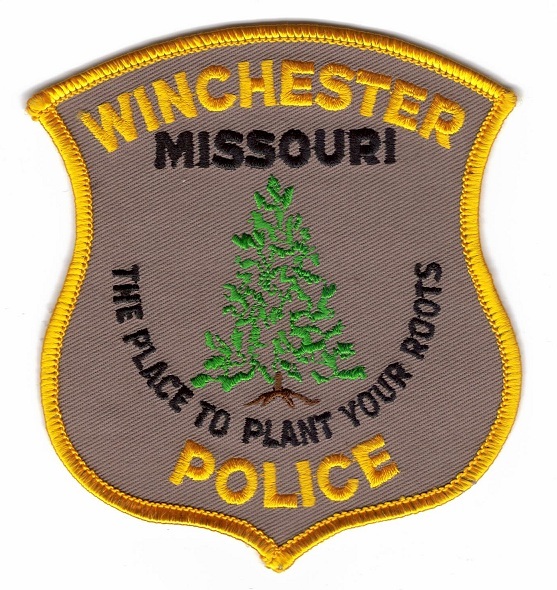 They were located in South County until they disincorporated in 2011. 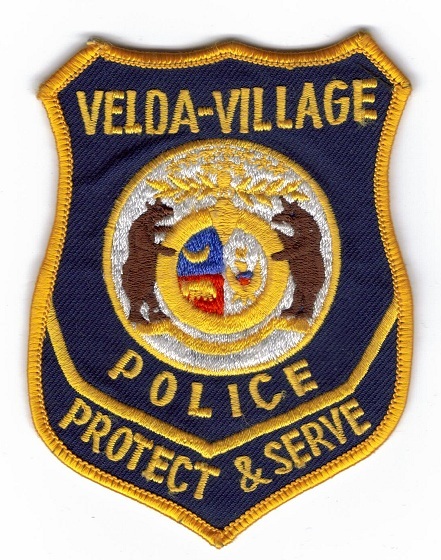 Valley Park incorporated in 1917 as a 4th class city. 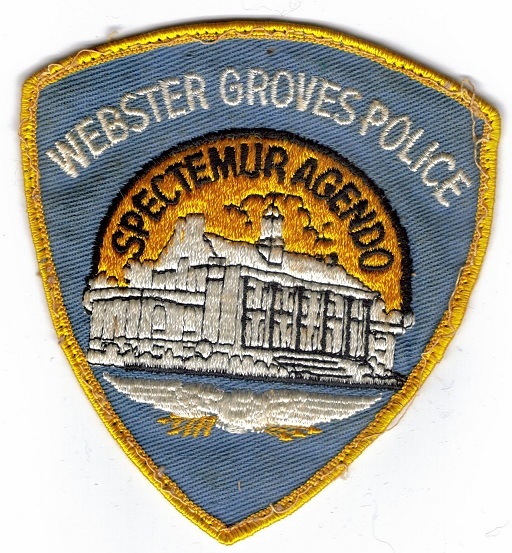 The department was elimated in 1999. They are located in West County and currently contract with St. Louis County. 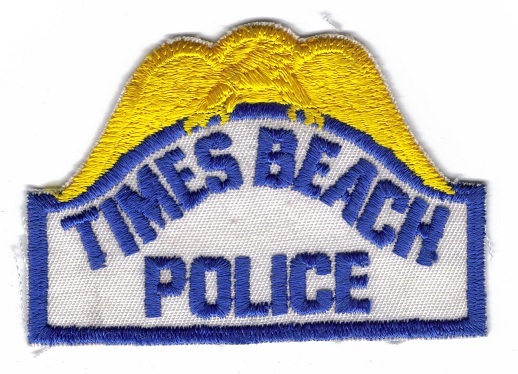 Times Beach became a vacation town in 1925. 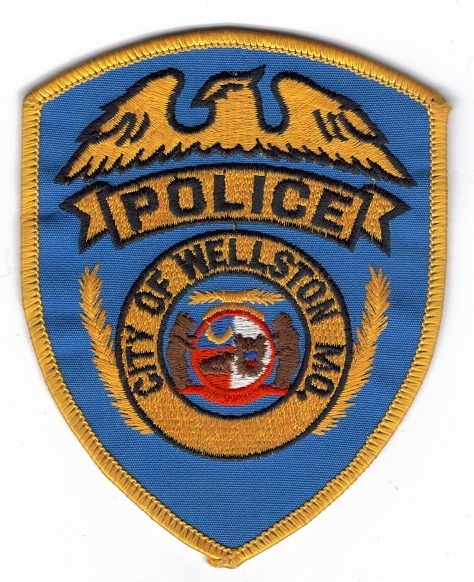 Due to the town having a Dixon problem and the flood of 1982, the city was dissolved by the Federal Government in 1985. 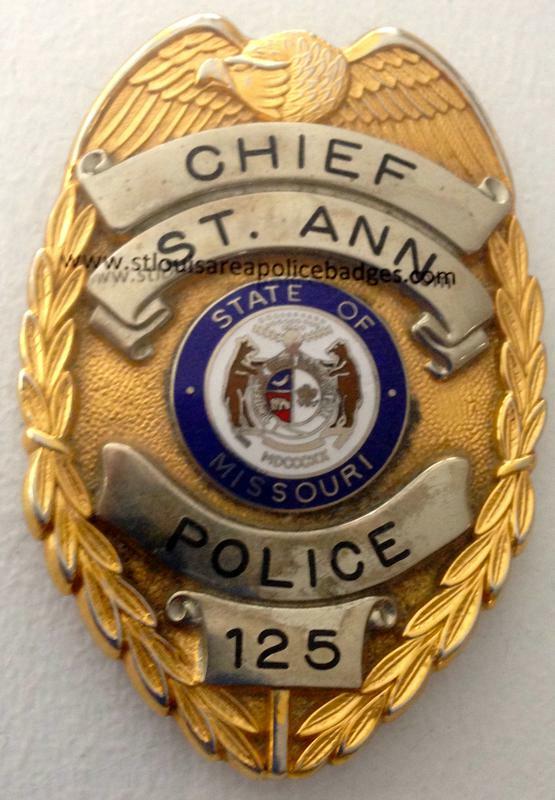 Shirt and badges belonged to the last elected Marshal, Wm Leistner.